Golf Zoo's Blog: How About “Mountain Golf” in Florida? How About “Mountain Golf” in Florida? 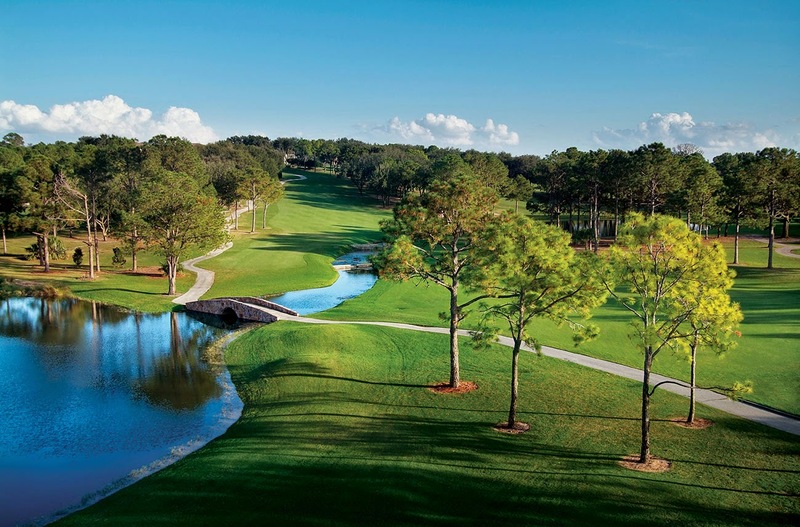 The diverse landscape of the area just north of Orlando known as the “Florida Highlands”, is home to some of the most scenic vistas in the state of Florida – and great, natural terrain golf courses. OK…we’re not talking the Rockies or the Appalachians, but in a state most think as flat and ringed with sugar-white sand beaches, we do have some elevations. Fortunately for us golfers, these elevations are within minutes of Orlando and are home to some of the highest-rated courses in the state. Check out the courses we refer to as Florida “Mountain Golf”… Bella Collina, Sanctuary Ridge, The Legends Club, and Mission Inn. These courses are all within a 45-minute drive (and well worth the trip) of the popular Orlando hotel and condo choices. 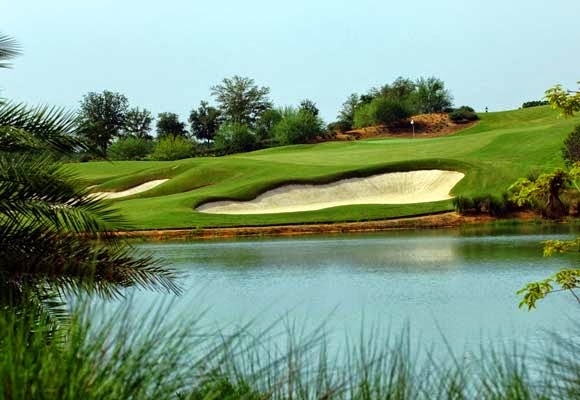 Also, Golf Zoo has made playing these courses easier by offering “Florida Highlands Golf Trail” Packages that include great accommodations and great golf courses that places our golf customers within minutes of the courses noted above. 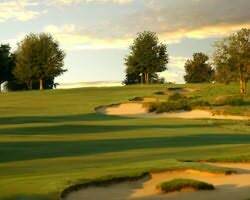 Call us today to book these great Golf Courses! Visit our GolfZoo Website and check-out the Florida Highlands Golf Trail!